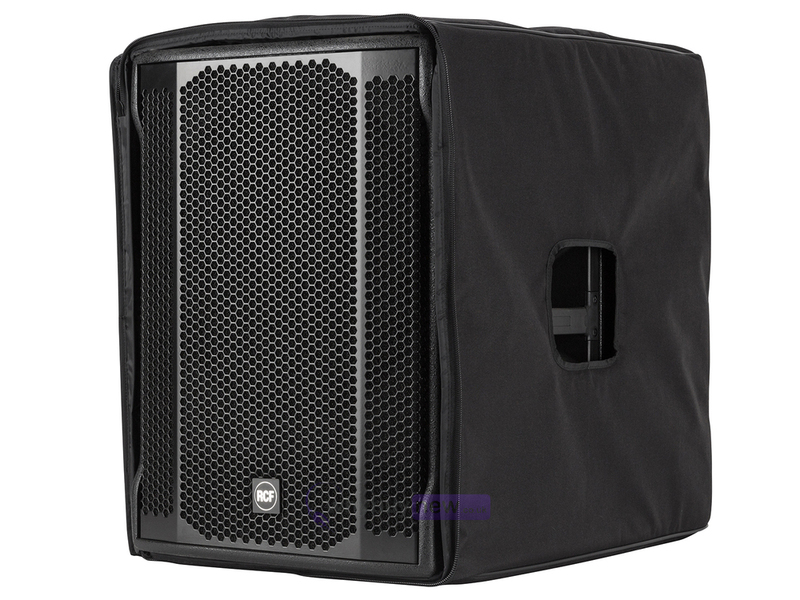 Here we have the official RCF Cover for the RCF SUB702-AS II speaker, made from a durable synthetic material and built specifically to house and protect your subwoofer. 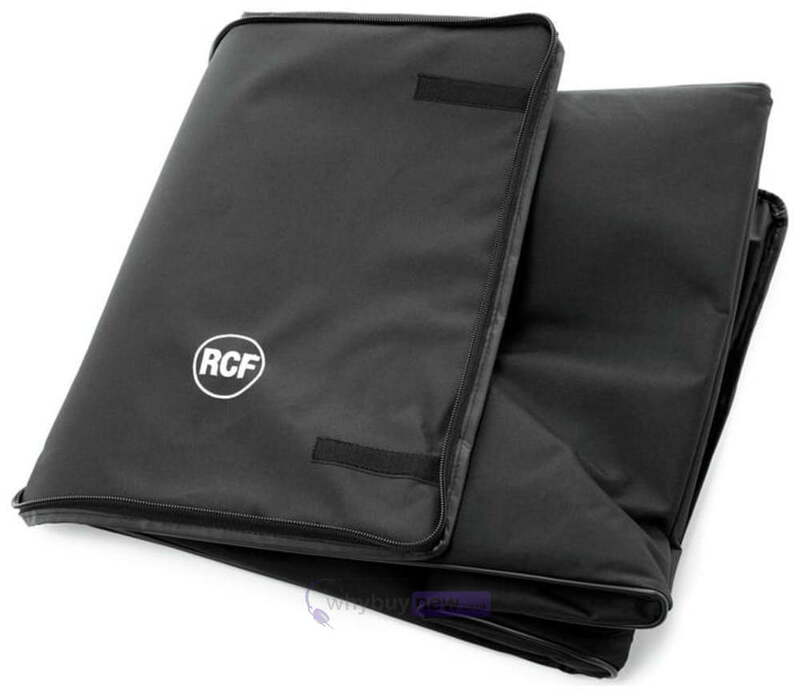 As any DJ knows, it is vital to protect your equipment as much as possible when it's in transit or storage and this cover for the RCF SUB702-AS II offers a simple and elegant solution that won't add much bulk or weight to your kit. 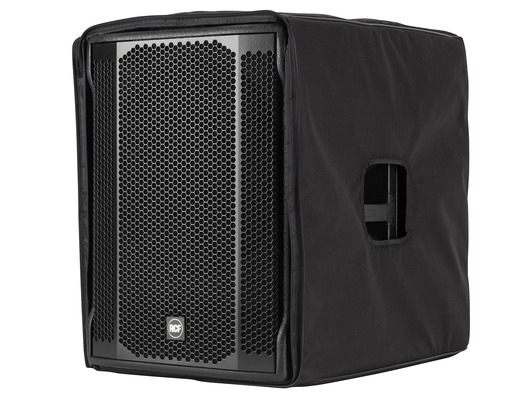 With two complimentary holes either side for easy access to the RCF SUB702-AS II's carriage handles, keeping your subwoofer safe from dust and spillages won't make it difficult to carry.